It’s Official – we’re Award Winners! We at Bannisters know our potatoes are super tasty and how amazingly convenient they are for making wholesome meals in minutes, and it’s our mission to spread the word far and wide. 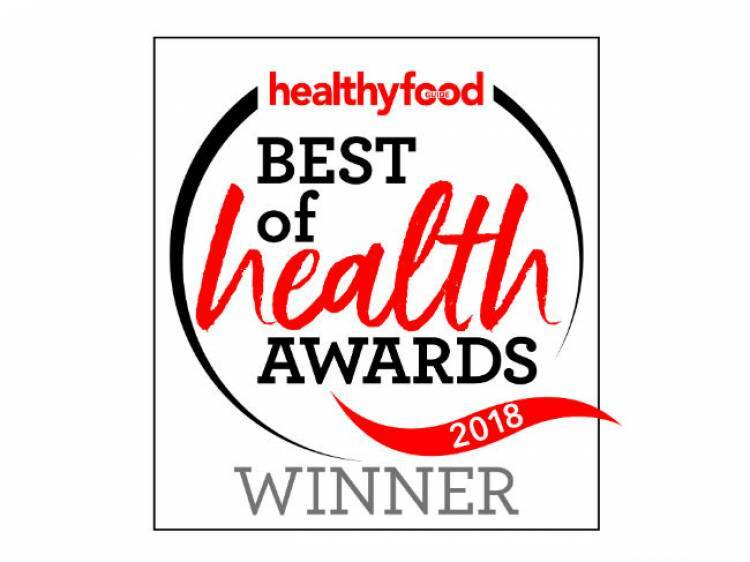 That’s why we’re so pleased to have been recognised by Healthy Food Guide Magazine in their Healthy Food Awards this year where our pack of 4 Baked Jacket Potatoes has been named WINNER of their Speedy Suppers category. The magazine praises us for the ‘great flavour and texture’ of our potatoes but also states they ‘are a good base for a nutritious meal.’ Acknowledgement like this in a mainstream healthy food title is fantastic and will hopefully raise awareness of our potatoes amongst a wider foodie audience. What’s more, the judges highlight the added health benefit that our unique baking and freezing process produces; reheating a carbohydrate like our frozen jacket potatoes actually turns them into a rich source of resistant starch that helps with healthy digestion, the absorption of minerals and keeping blood sugar levels balanced. This is on top of the potato also being an excellent source of vitamin C, potassium and vitamin B6. We couldn’t agree more with Healthy Food Guide, but our potatoes don’t just make great speedy suppers they’re ideal for super snacks and lovely lunches too! Try visiting our recipes to find tasty toppings to make your meal complete.